Glenview Haus Heritage Collection of front doors showcases the unique and intricate carvings typical of sophisticated European opulence and old world craftsmanship. 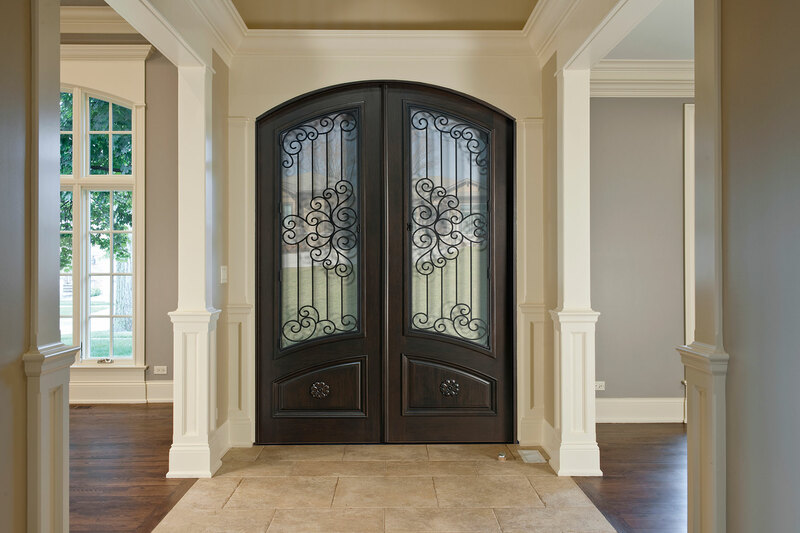 With an option to customize this beautiful collection of wooden front doors, these made-to-order designs are perfect for those wanting to reflect a past generation. 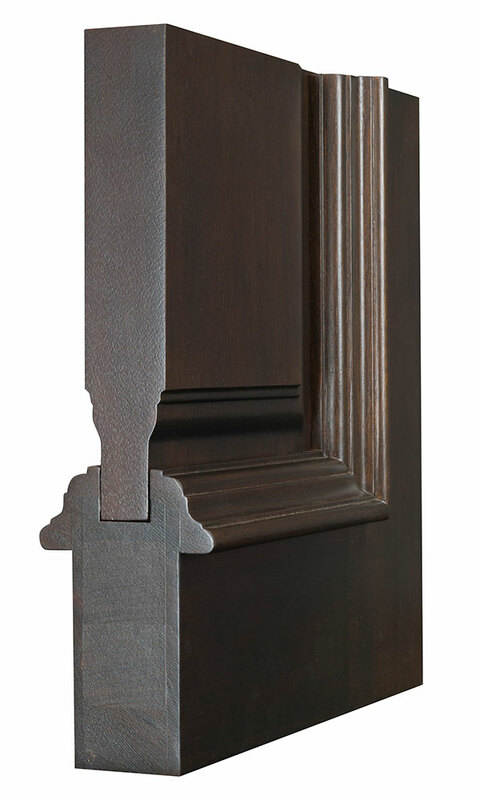 Often including arch top double doors with hand-carved panels and custom wrought iron detailing, the Heritage Collection offers clients only the finest hardwoods. If your clients are looking for artwork to complement their front entry, the Heritage Collection is the place to find it. The Heritage Collection is comprised primarily of solid wood front doors. Glenview Haus engineered, wooden entry doors are crafted from a choice of some of the highest quality hardwoods such as Mahogany and Oak. Clients can customize their wooden front doors to create the door that best fits their needs, adding to the transitional style and design of these doors and invoking the perfect first-impression of their home. Encompassing expert craftsmanship, a proven and specially engineered design and a hand-applied, multiple-step finish result in doors of unsurpassed quality and beauty. 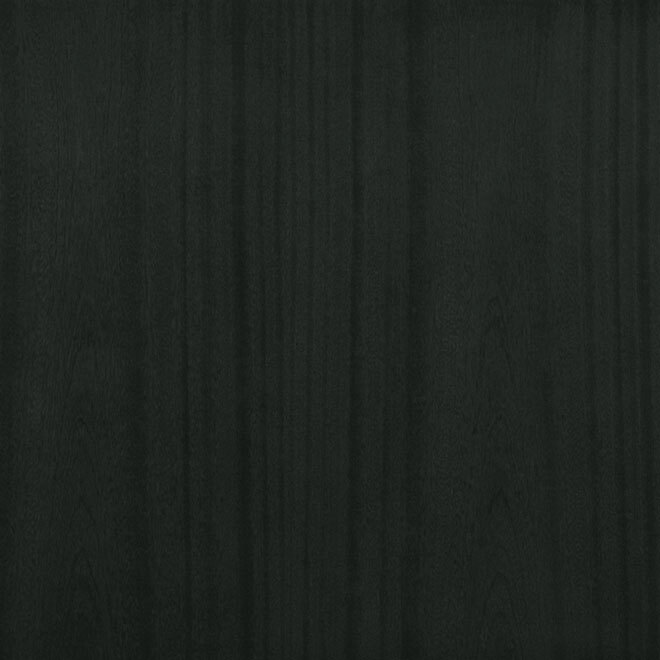 Shown in Mahogany Wood with Espresso Finish • External Dimensions: 67-1/2 x 103-1/2 x 6-9/16"